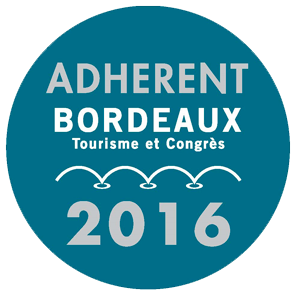 Bordeaux Tourisme Affaire welcomes you to the Southwest of France since 2002. 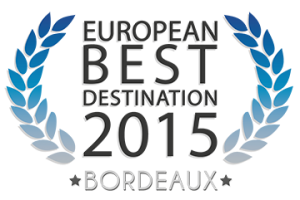 We offer a high quality chauffeur service in Bordeaux and its region, whether you’re visiting on your own or in a group, for business or pleasure, looking for a wine tour or a coach tour. At your service we have a team of drivers and guides passionate about the region.